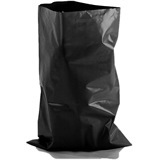 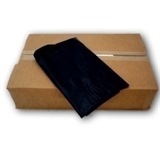 These Wheelie Bin Liners are the best way to keep your wheelie bin clean and fresh. 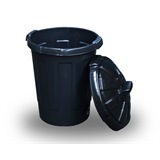 The wheelie bin liner just sits on the inside of the bin and is disposed of when the wheelie bin is emptied. 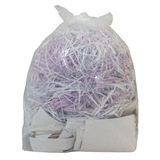 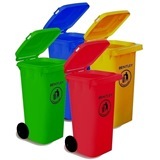 Just then replace to keep the inside of the bin clean and fresh. Dimensions: 30 x 46 x 54. 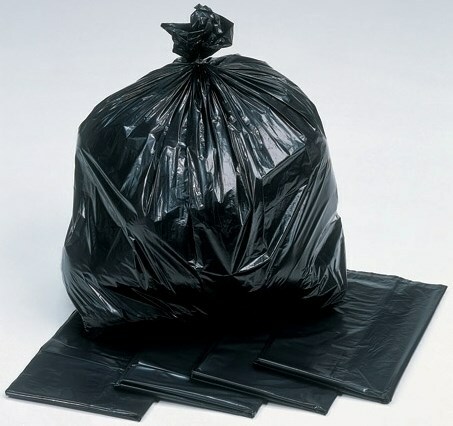 Not the bin liners you were looking for? 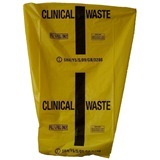 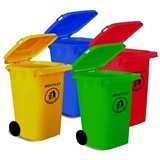 View more bin liners or our entire range of refuse products.